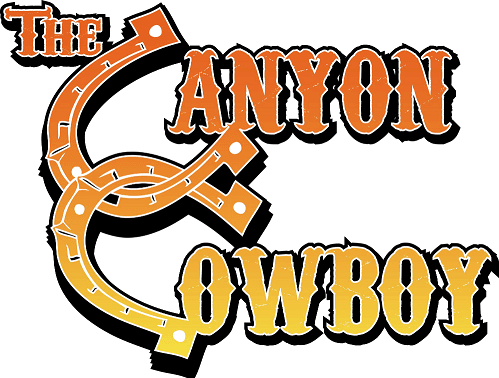 The Canyon Cowboy Concept menu is focused on craveable comfort foods, shared appetizers, and some made-from-scratch signature items. All food items are freshly prepared, with hearty lunch options and dinner fare that is of the highest quality. The small Southerninspired menu is local and organic where possible, bringing guests bold flavors and innovative menu items that are unique, accessible, and universally appealing and inspired by the season.